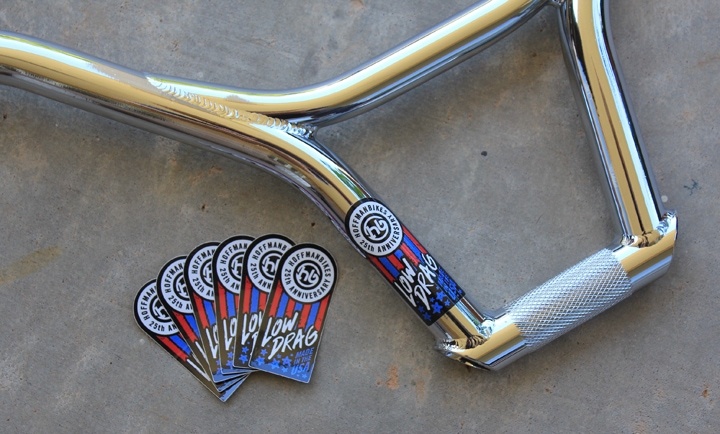 We are stoked to have helped the Low Drag Bars come to life! 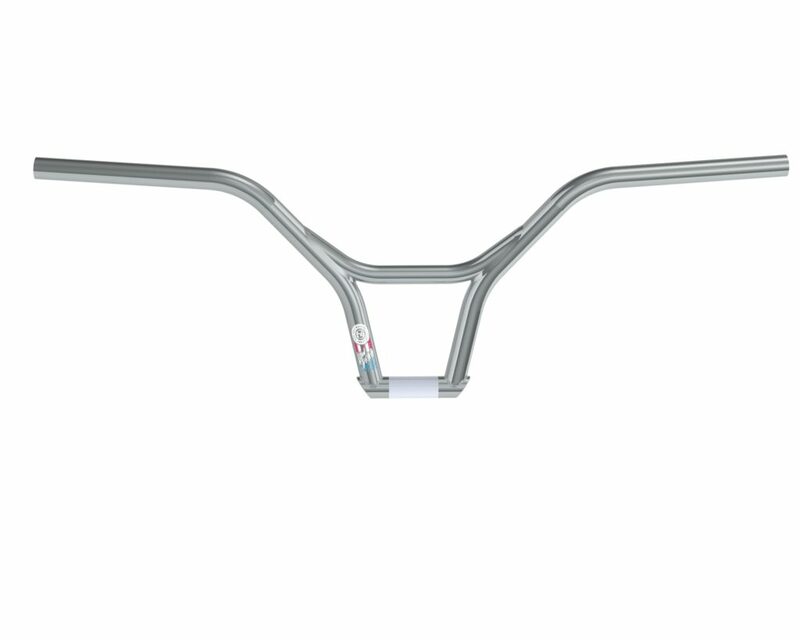 We worked closely with Hoffman Bikes to bring back the Low Drag Bars for Hoffman Bikes 25th Anniversary. We redesigned, created the 3D Model and Provided 3D Renders. We also got to create the bars decals.